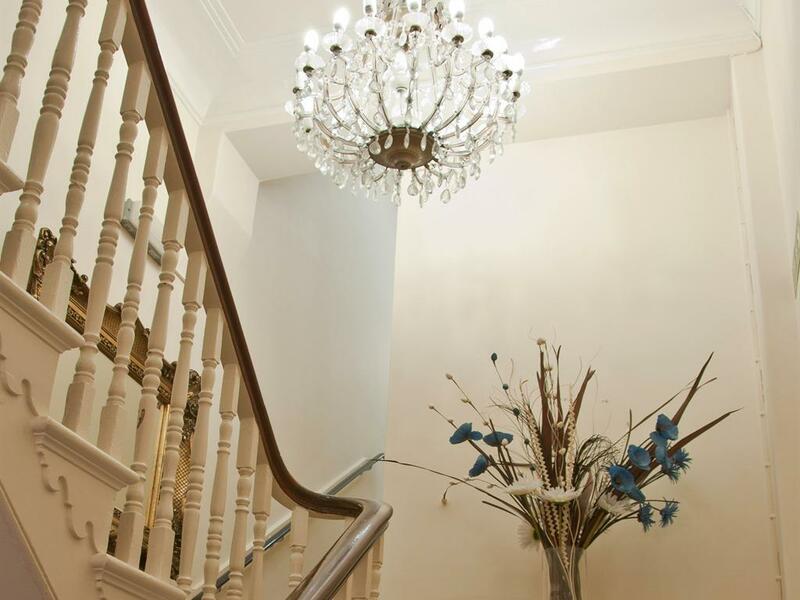 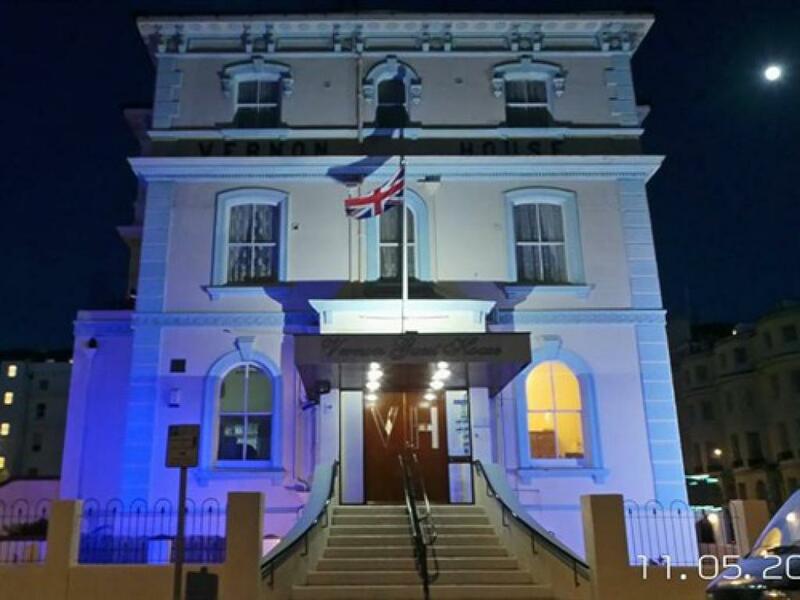 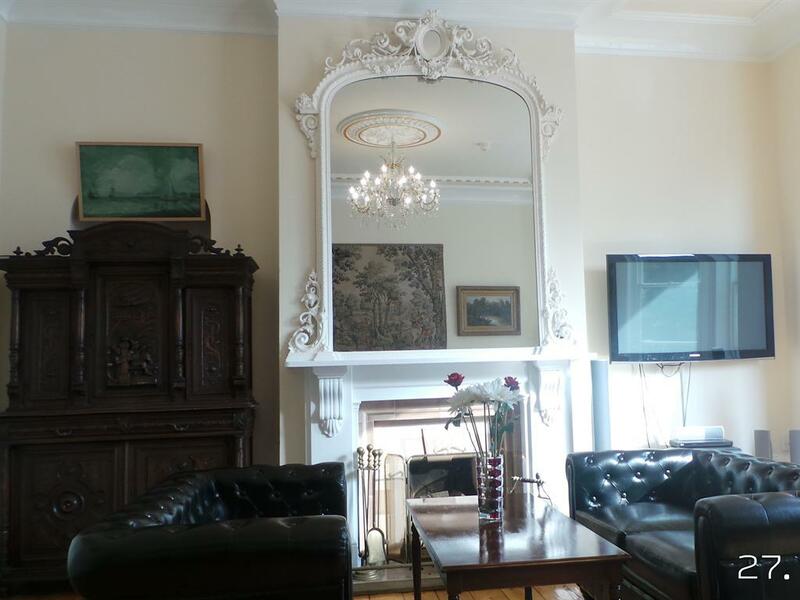 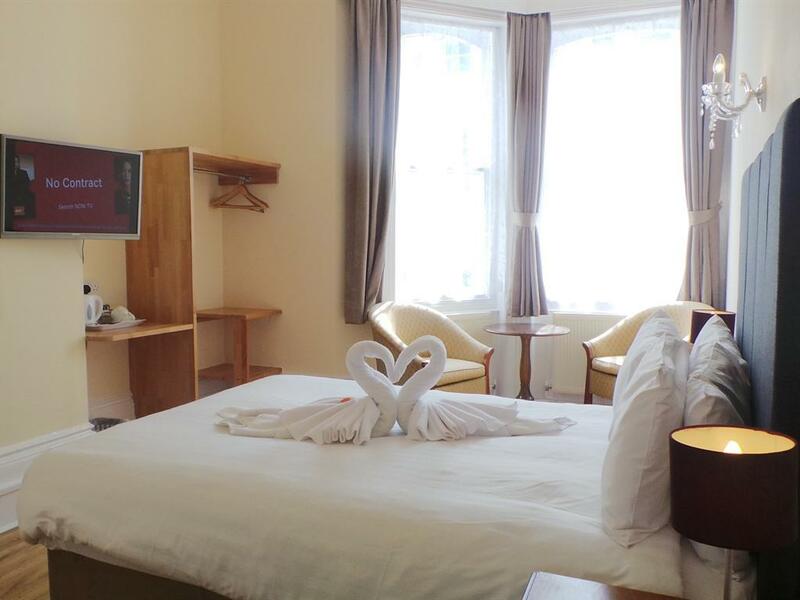 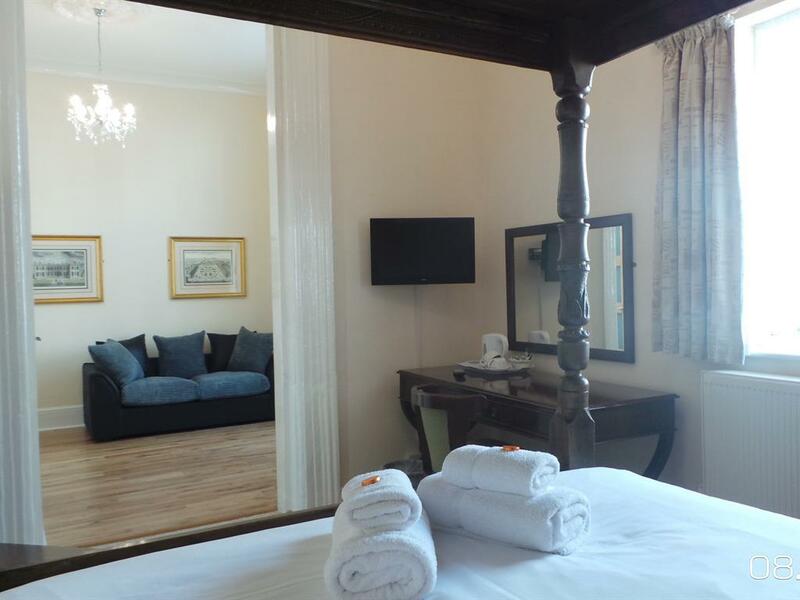 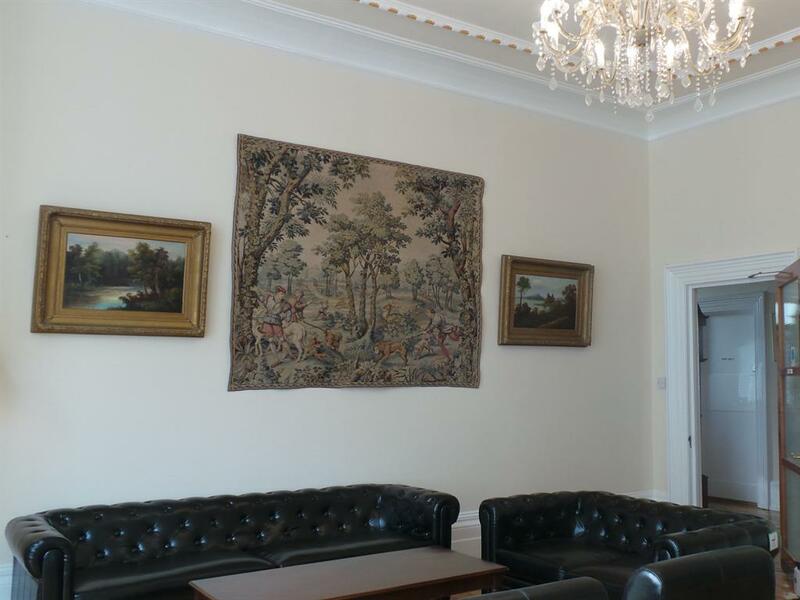 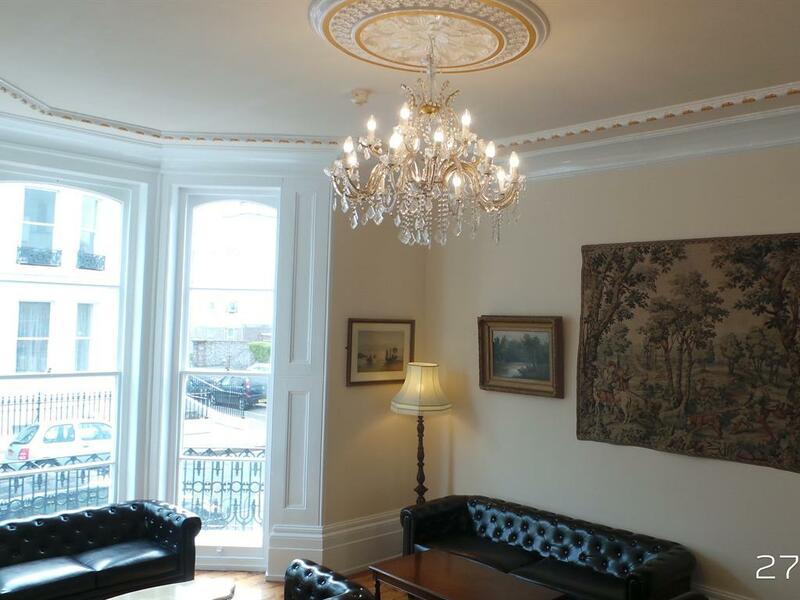 This magnificent Guest House Hotel has been sympathetically restored and modernised by the owners Mr and Mrs Hayler to meet the 21st century requirements. 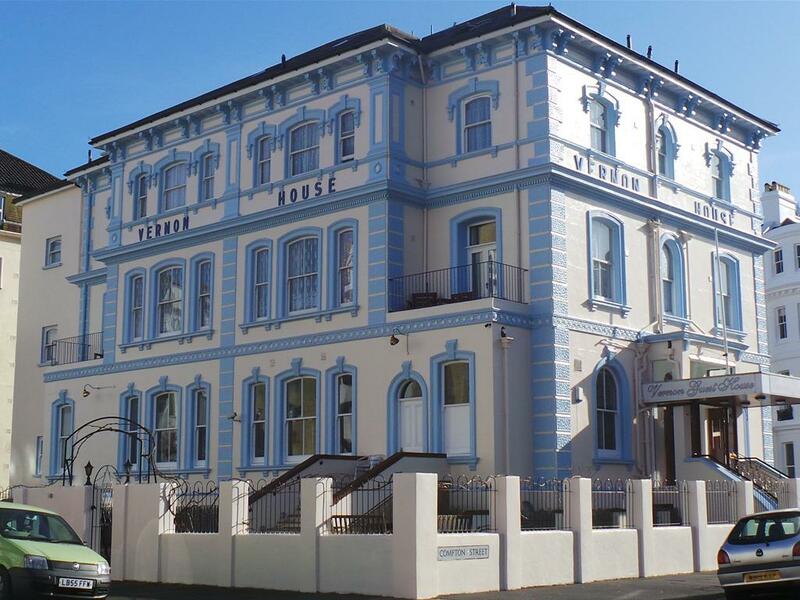 Today it provides elegant accommodation with 20 rooms and Self-Catering facility - some with a balcony and seaside views. 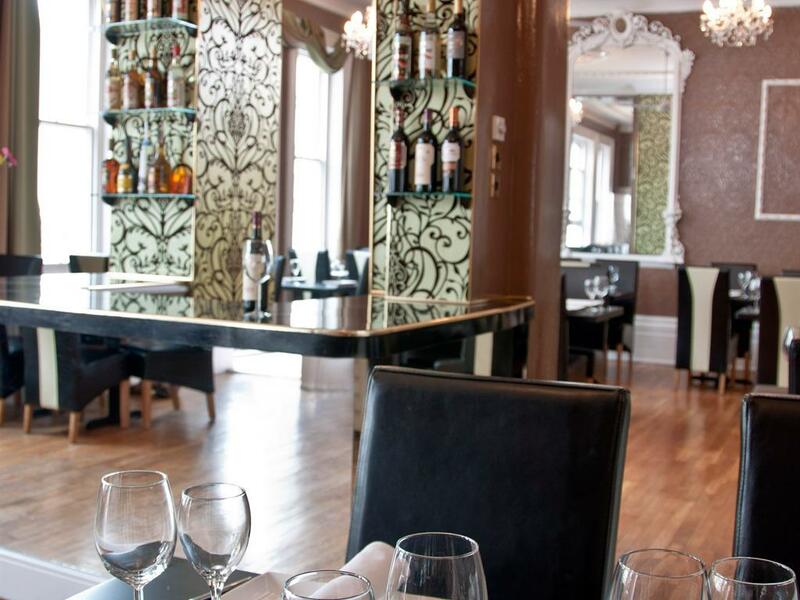 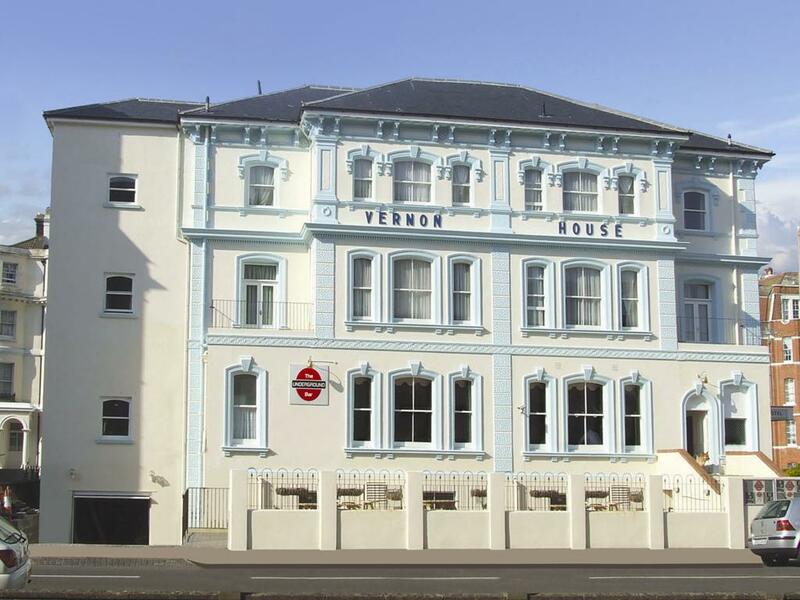 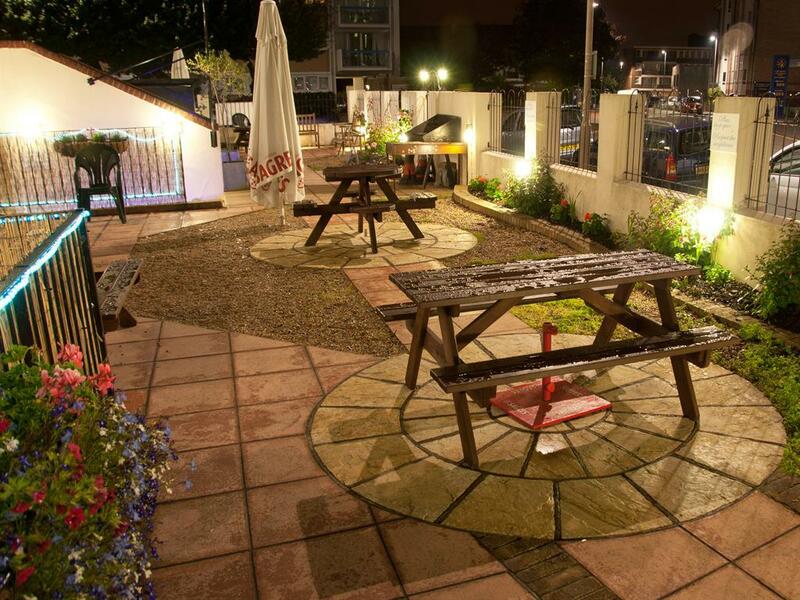 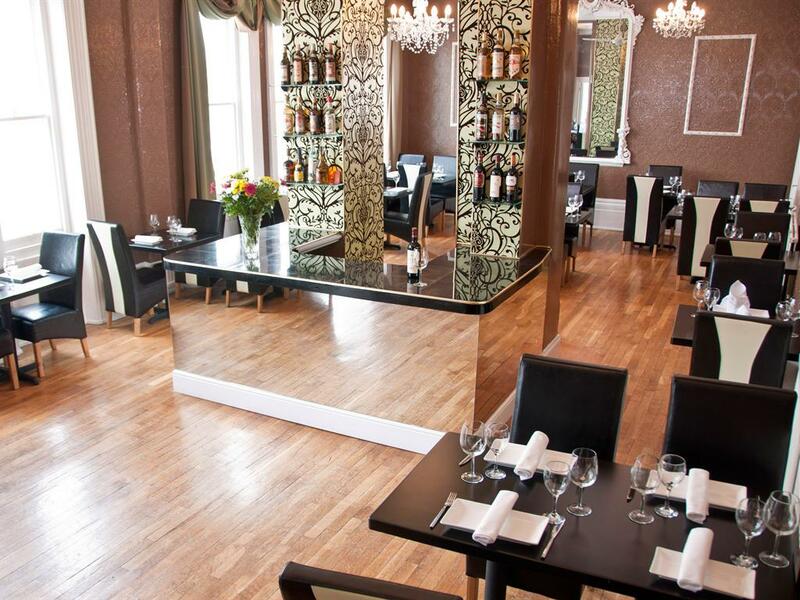 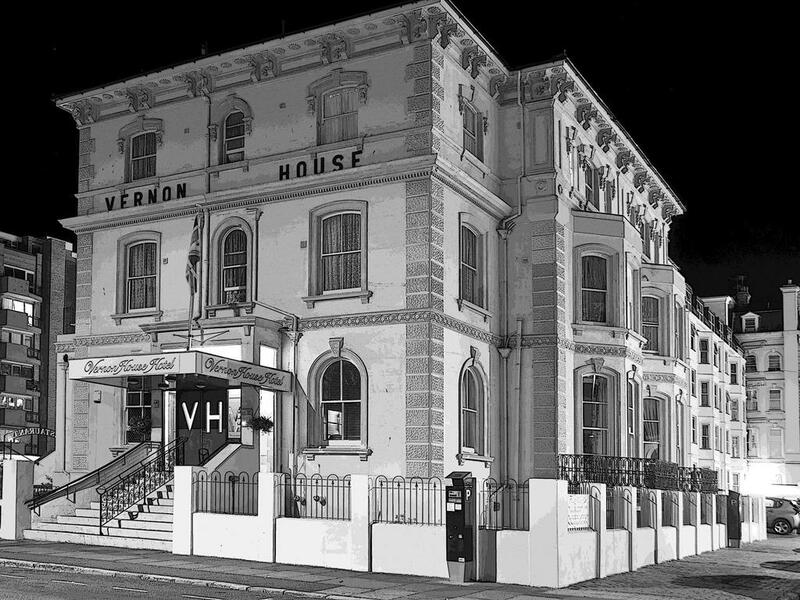 Vernon Guest House Hotel offers everything you need on your own doorstep. 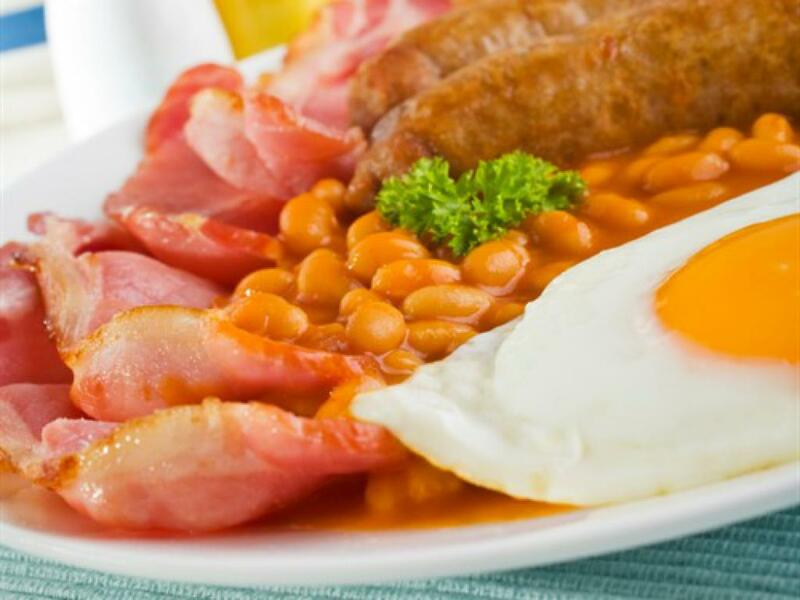 Our restaurant provides excellent Full English breakfast and there are many superb leisure facilities at your disposal includes having your breakasfast at the cosy garden and also having the exquisite place where to put your own bicycle or motorbike in the Guest House garage during your stay without any extra charge. 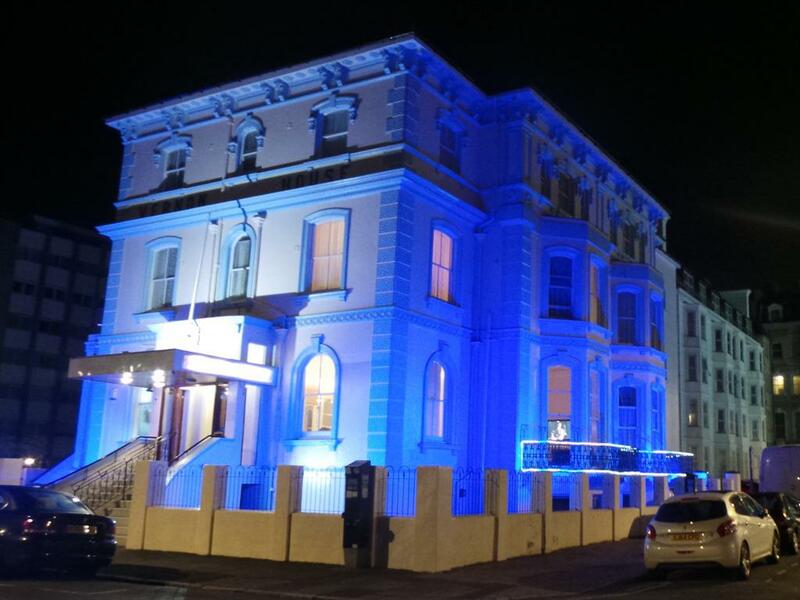 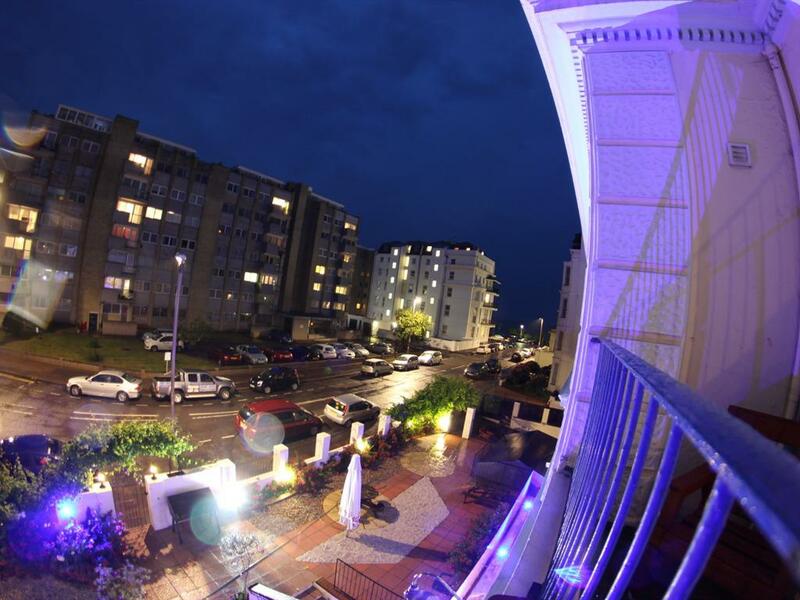 (limited space) We are just 100 metres from Eastbourne's famous promenade and very close to the pier, bandstand and town centre. 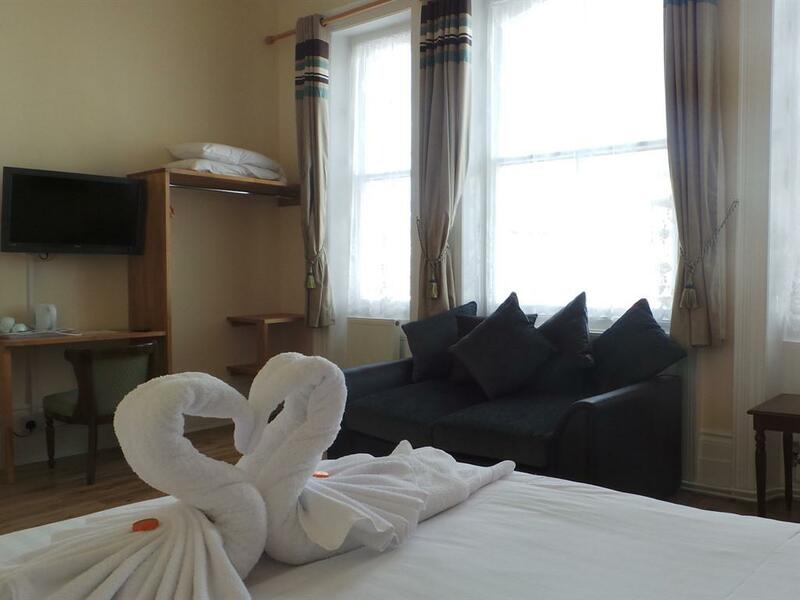 The main railway station and shopping centre are just a few minutes walk away. 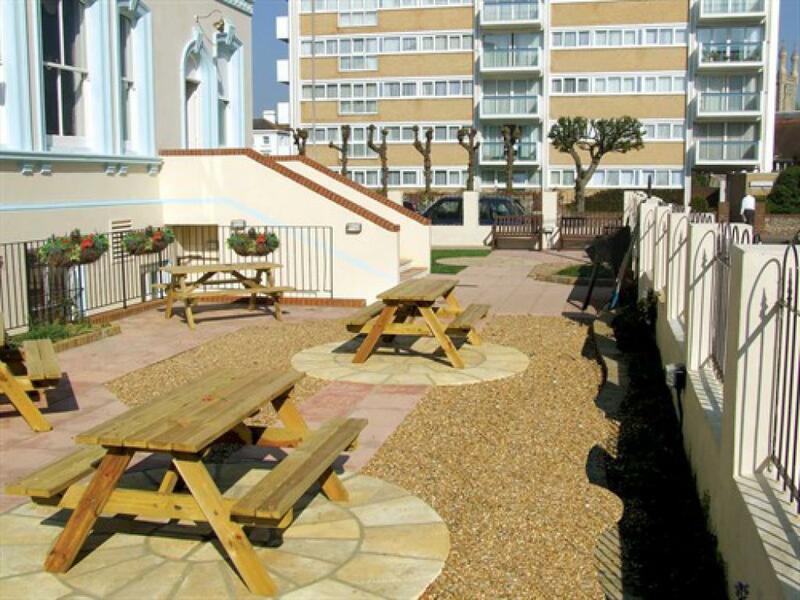 Eastbourne has an enviable sunshine record which ranks amongst the top in the country and our beaches have won at least one seaside award every year. 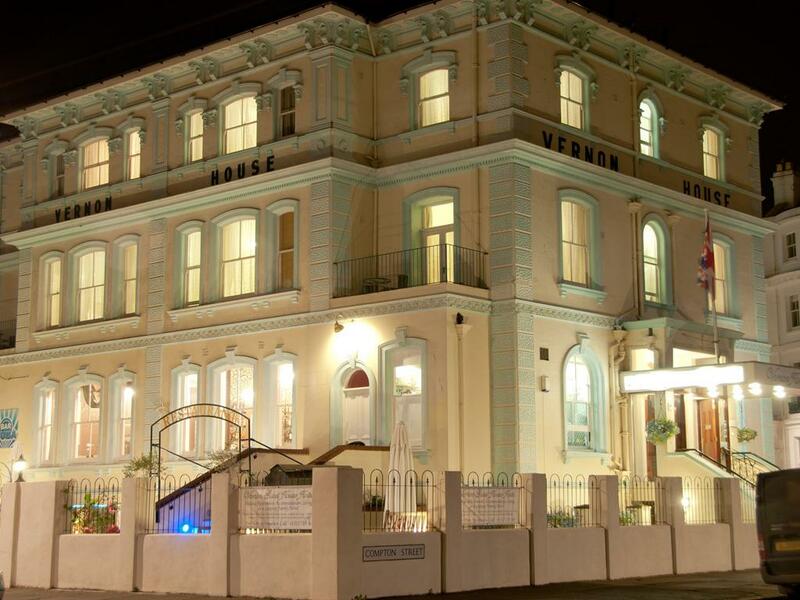 Our great town offers different events, such as Airbourne, the largest free Air Show in the UK . 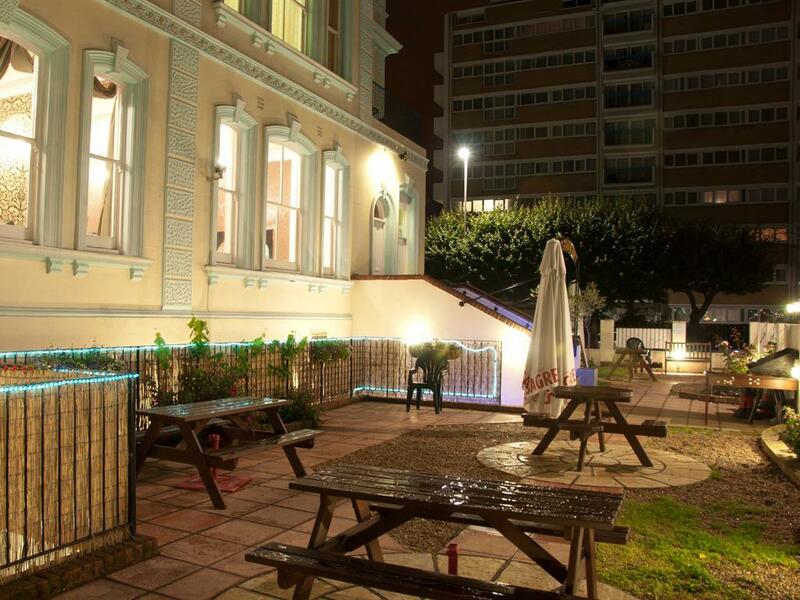 Eastbourne provides numerous attractions such as the theatre, castles, golf, tennis, gardens, Sovereign harbour, the towering cliffs of Beachy Head and the beautiful Marina. 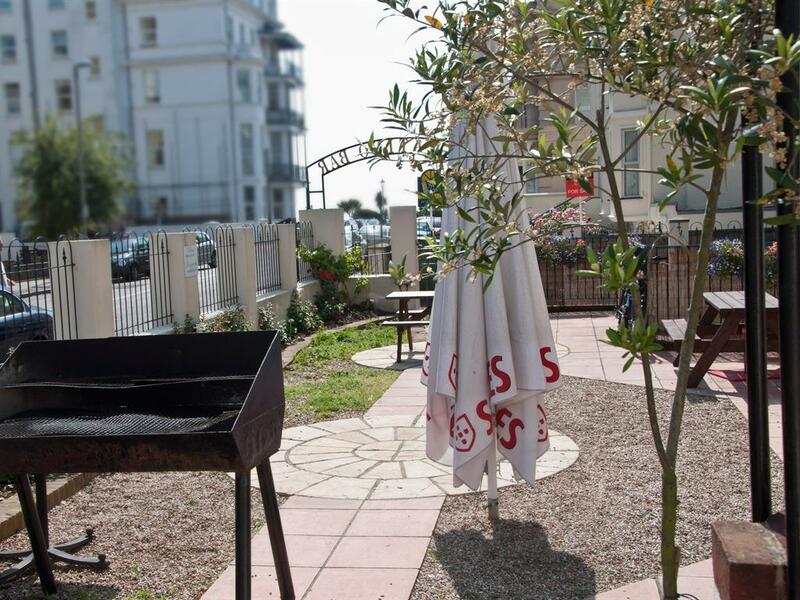 It is an excellent place for foreign cuisines, shopping and night life. 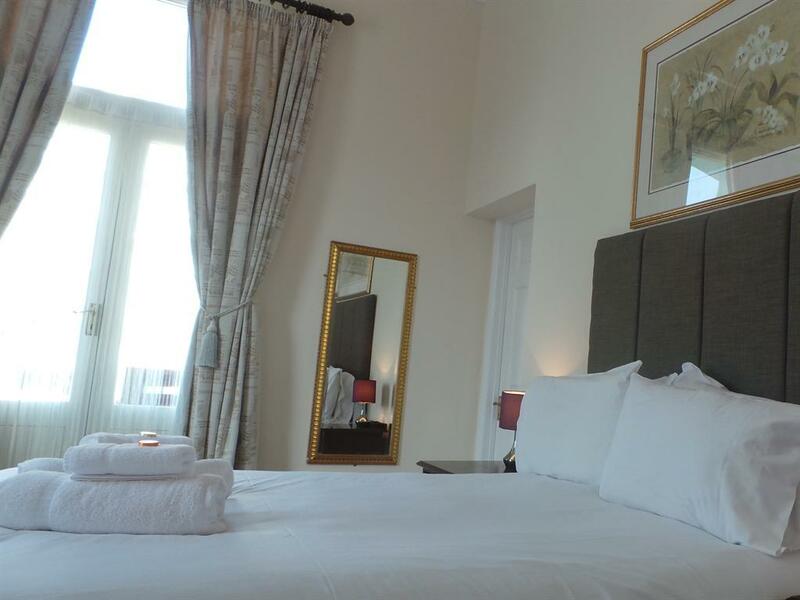 Delight in picturesque villages in the surrounding areas, glorious gardens in Kent & Sussex and vineyards and historic homes. 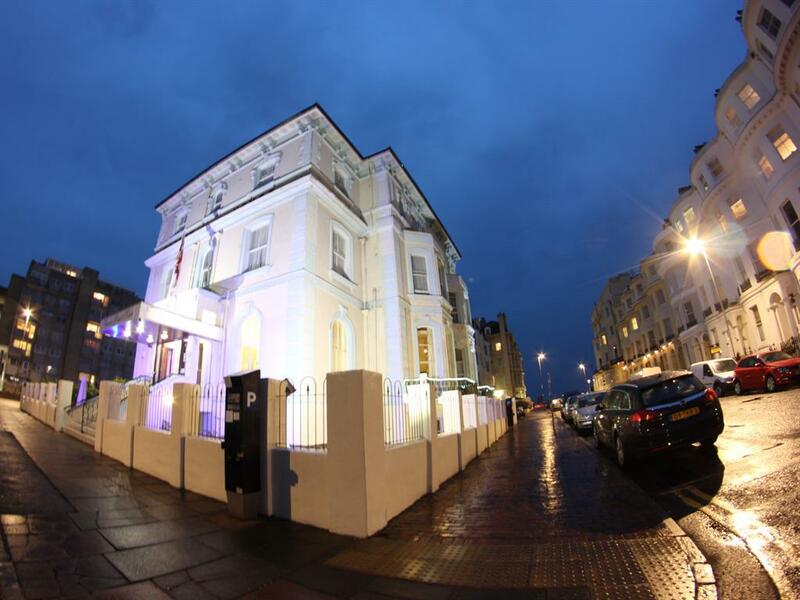 We are close to the cosmopolitan City of Brighton which is 30 minutes away and the fabulous Tunbridge Wells is a 40 minutes away.